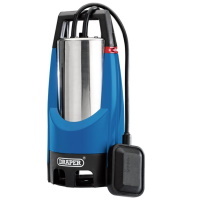 Summary Details: Improved pond pumps with max flow rate of 7,200lph. 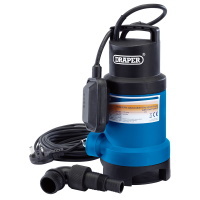 Clever pond pump with intergrated float switch. 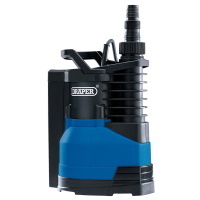 Feature packed pond pump at a great price! 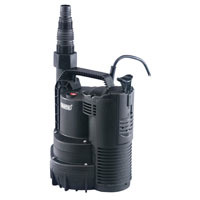 Powerful pond pumps at a great price. Improved pond pumps with max flow rate of 7,200lph.